Judy represents both families and corporate clients at inquests, utilising her technical knowledge and her detailed cross-examination skills in a sensitive manner, necessary to secure the best results. She is a very experienced Counsel who has a nationwide reputation for her meticulous preparation and ability to assimilate, understand and present complex facts, in particular arising out of extensive medical records. She has been involved in seminars in particular in relation to inquests arising out of hospital deaths. Judy is well known for a sympathetic approach and her personable nature enables her to understand the concerns of her clients and ensure that the Coroner is fully aware of the issues. 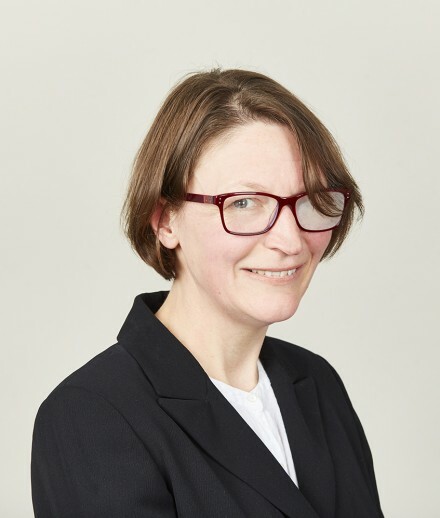 Judy is also a Court Examiner, having been appointed by the Lord Chancellor in October 2017. Court Examiners, who are barristers or solicitors who have practised for at least five years, undertake examinations in line with Civil Procedure Rule 34. This is a part-time position and Judy continues to remain in practice. Judy Dawson analyses the Supreme Court judgment which overturned a Court of Appeal judgment that caused shock-waves through the insurance industry. The Supreme Court has overruled the Court of Appeal on a number of occasions recently where the lower Court has apparently prioritised the finality of litigation over the public interest in discouraging fraud. Judy Dawson analyses the importance of the decision and the stance the Supreme Court is taking against fraud. We are delighted to announce that Judy Dawson, Adam Rhys-Davis and Camilla Buck have been appointed as Deputy District Judges.